You must currently reside in the Northern Virginia and Washington, D.C.- metropolitan areas. You must submit an application and payment of dues for the New Member training course. Joining the JLNV as a New Member begins with becoming familiar with the League. We suggest that you check out the information contained in our recruitment package. Should you have additional questions about becoming a member, you can contact our Recruitment Committee at join@jlnv.org. However, if you are familiar with membership in JLNV, you can submit an online application to join. The JLNV hosts a variety of recruitment events across the Northern Virginia area. These events are optional, but provide an opportunity for prospective new members to meet and socialize with current active JLNV members and get more information on the League. We encourage you to check out our events calendar to learn more about upcoming Information Sessions. Thank you for your interest in JLNV. We are now taking applications for our Summer New Member class, which begins on June 1. Applications for the Summer New Member class are due by 5 p.m. on May 24. Please submit an online application for membership. 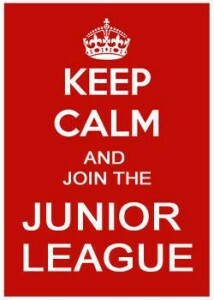 Already a member of the Junior League? We welcome all Transfer Members and would love to have you be a part of the Junior League of Northern Virginia. 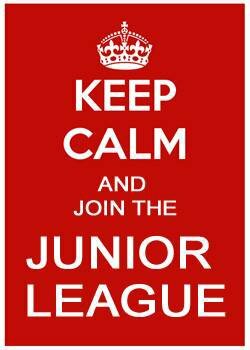 You must first notify the League to which you currently belong that you would like to transfer to the Junior League of Northern Virginia. Your current League will begin the necessary paperwork to initiate the smooth transition into our League. Once your transfer is initiated by your current League, one of our Transfer Integration Advisors will contact you by e-mail with the necessary steps to finalize your transfer. Should you encounter any challenges with this process, please email info@jlnv.org and we will be happy to assist. While all of our League events are open to Transfer members, our Transfer Integration Advisors also host meetings and functions specifically for Transfers. Email transfer@jlnv.org to find out more about upcoming Transfer Events.